Global Honeymoon, is a travel blog for anyone who is looking for a combination of adventurous travelling and super sweet luxury deals. We’ve been picked up by lots of international media channels and are still willing to cooperate for interviews, guestblogging or other forms of collaborations. Get in touch and together we´ll look for an appropriate promotion technique that will create interesting content for our readers while achieving your goals. Global Honeymoon is present online with this blog, on Facebook and on Instagram. We adhere best with travel enthusiasts, fellow overlanders and 4×4 addicts from all over the world. Do you have a concrete proposal or are you curious about all the possibilities? Belgian couple Sarah and Dimitri O have been honeymooning through South America in a 4×4 since November 2016. Sarah and Dimitri, from Belgium, set off to explore South America in November, after tying the knot in August. They have spent six months travelling in their wedding car, a 4×4 Toyota. Toen ze in november als twee pasgetrouwde tortelduifjes op reis vertrokken, hadden ze geen plan en geen timing. 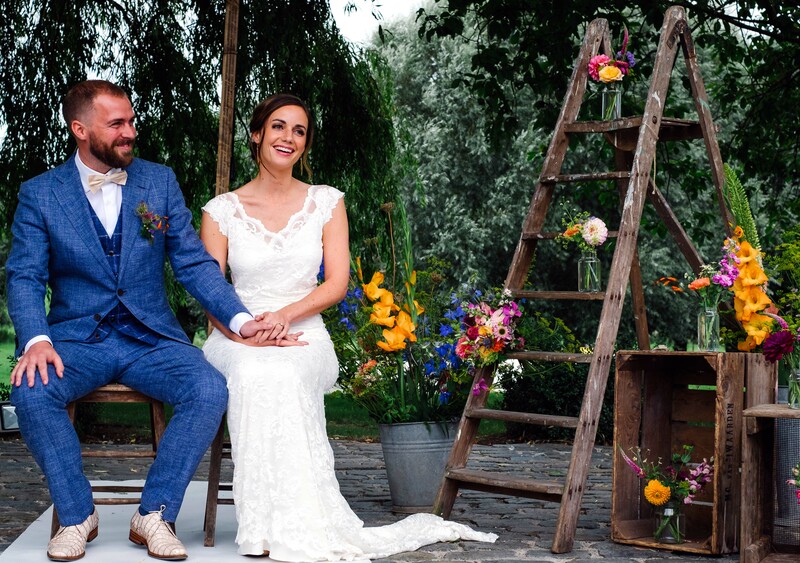 Toen Dimitri (31) en Sarah (29) elkaar hun ja-woord gaven, besloten ze het meteen goed te doen. En Suzy natuurlijk, een Landrover die niet alleen te bewonderen is op hun huwelijksfoto’s, maar het koppel nu ook vlotjes van de ene bestemming naar de andere brengt. Zij reizen immers al meer dan een half jaar de wereld rond. Het zonnetje laat zich eindelijk zien, en dan beginnen we stiekem allemaal te verlangen naar zon, zee, strand en zorgeloze vakantiedagen. Geen huwelijksreis in Mallorca voor deze twee. Behalve de Vlaamse Dimitri O en Sarah Vleminckx. Alleen een bestemming: Zuid-Amerika. 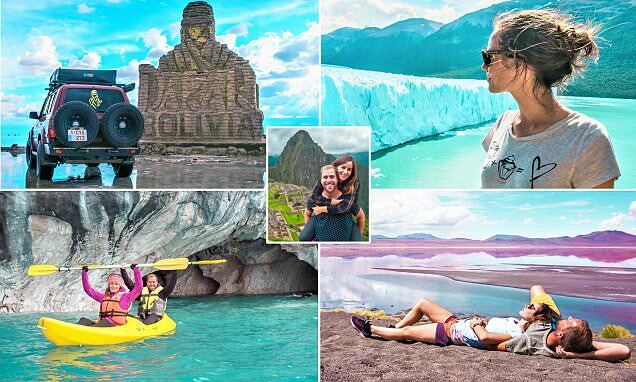 By Charles Wade-Palmer A loved-up couple on honeymoon have been driving their 4×4 on the beaten tracks of stunning South America without a plan for months. Confident Dimitri O, 31, proposed to his now wife Sarah by showing her an online blog he had created to document their future honeymoon which they embarked on last November. Sarah a Dimitri z Belgicka sa po svojej letnej svadbe rozhodli, že sa vydajú na svadobnú cestu po Južnej Amerike. Už šesť mesiacov brázdia svet a zatiaľ sa nechystajú skončiť. “All glory comes from daring to begin.” And so we began overlanding a new country, the 4th of our global honeymoon journey: Bold Bolivia. Most people experience a come-down after the excitement of their wedding, but for Sarah and Dimitri O, the party hasn’t stopped yet. The Belgian couple set off to explore South America from Antwerp in November, and have spent seven months travelling in a 1992 Toyota Land Cruiser, which also served as their wedding car.